Valentine’s Day is just around the corner. Do you know what you’re doing this year or are you still scrambling for ideas? For all you last minute planners out there, here are 3 romantic Valentine’s date options near your Mondev condo that are guaranteed to be a hit with your loved one this year. Enjoy a “Sweetheart Special” with Les Amis de la Montagne. Starting at 6pm and leaving from the Beaver Lake Pavilion, you can delight your loved one with this one-of-a-kind Valentine’s Day experience. 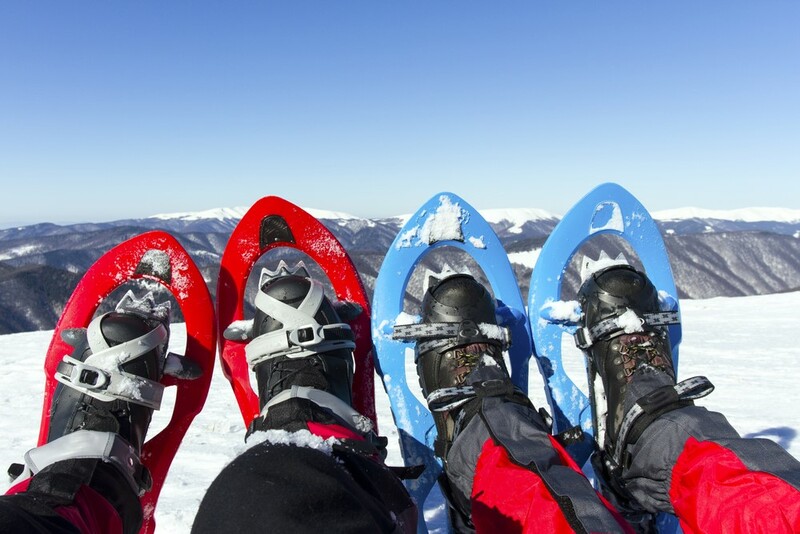 Explore Mount Royal Park by snowshoe while taking in some breathtaking city views and savoring mulled wine under the stars. This unique Valentine’s date offers just the right balance of romance mixed with adventure. Warm up post-trek with a romantic fondue dinner for two at the Beaver Lake Pavilion. This event is only a 10-minute drive from Les Lofts Gatineau Condos and a 15-minute drive from both the l'Alcôve sur le WOONERF! Condos and the Quartier Rivard Condos. 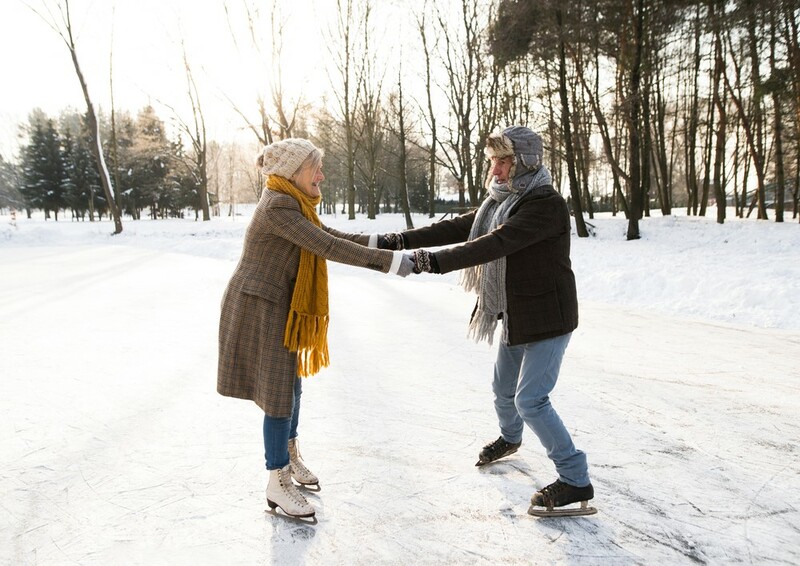 Don’t forget to bring your skates along as well and enjoy a romantic skate with your loved one on Beaver Lake before or after the event. You can’t really go wrong with a romantic evening out in the Old-Port. Quick and easy to get to from the St-Dominique Condos and the Octave Condos, spoil your date with a luxurious spa experience at Bota Bota where you can soak in their outdoor Nordic Baths, delight in a lavish Next, couples massage and enjoy a 3-course meal accompanied by a live harp concert. If you don’t want your romantic evening to stop there, head to the nearby Hôtel St-Paul for their Romantic Valentine’s Day Package, which includes a bottle of champagne, rose petals and an in-room breakfast the next day. This is the perfect Valentine’s Day date for any culture-loving couple. Kick off your Valentine’s Day date at noon with a midday Special Valentine’s Day cooking class at Ateliers et Saveurs in the Old-Port. A chef will guide you through a wonderful 30-minute cooking class, which is then followed by a tasty lunch of filet mignon, foie gras, and crispy fingerling potatoes. Once your belly is full, head over to the Naturel outdoor skating rink for an afternoon of old-fashioned wintertime fun. In the evening, treat your loved one to some theatre with the hilarious Bakersfield Mist production at the Centaur. Finish off the evening with a gingerly 5-minute stroll to the nearby Le Westin Hotel where you can continue the romance all night long. Use the metro and walk throughout this entire day of romantic antics. You can easily get to the Old-Port by metro from several of Mondev’s condos including Le Botanik Condos, Rosemont Sur Le Parc Condos, Ray Condos, and X-Star Condos. Once you’re in the Old-Port, all of these activities are easily accessible on foot or with a taxi.